Usually we look at the wall projection of a headlight when we evaluate its light field.  A light without focalising optical system shines horizontally to a vertical wall. Its light field looks completely even on the wall surface. The same light shining to the floor will make a different light field. It is very bright nearby, in far distance it will shine far less brightly (it decreases with the square of the distance). The human eye adapts to the too bright near field. You will have a very bad sight to far distance. Many bike headlights have rotationally symmetric optics like torches. Their wall projection has a bright centre spot. Shining to the floor its light field is very bright nearby. Looking to far distance the light soon decreases and it is difficult to see.  People often adjust rotationally symmetric lights upwards in order to have better sight to far distance. This way the light field will become a lot more even. However, the light that shines upwards is of no use. Oncoming traffic gets blinded! 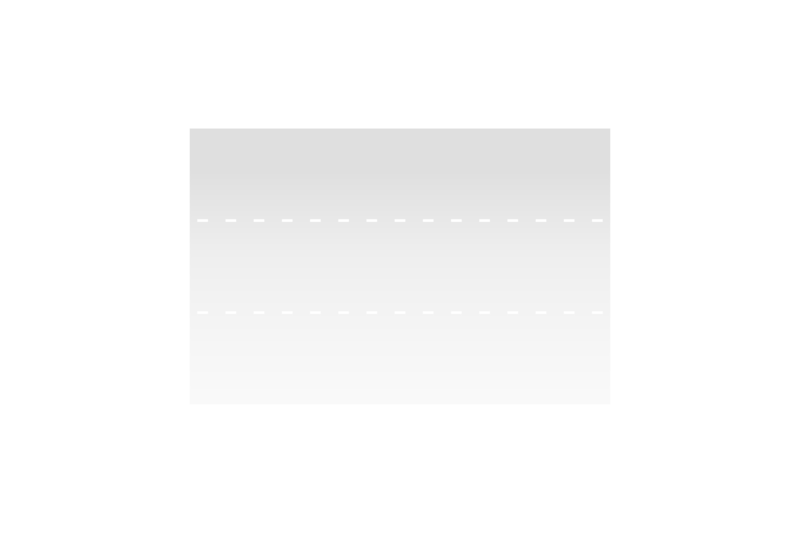 The ideal light field is layered. There is a very bright stripe at its upper edge (high Lux values) wih a sharp cut-off to the top. Looking further downwards light continuously becomes less bright. If adjusted correctly, such a light will make a very evenly distributed lightfield on the road. It allows for good sight to far distance. 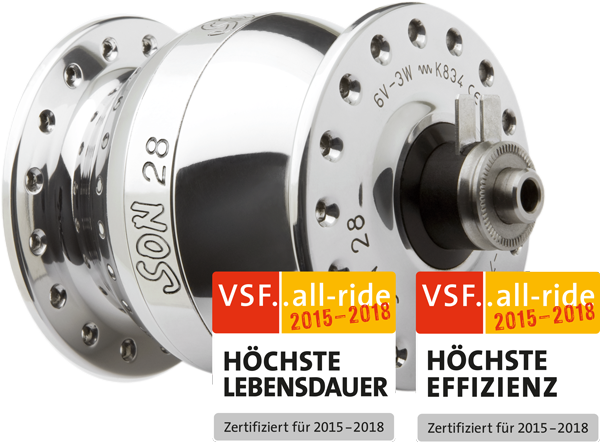 SON hub dynamos uses two types of generators: SON28 and SONdelux.